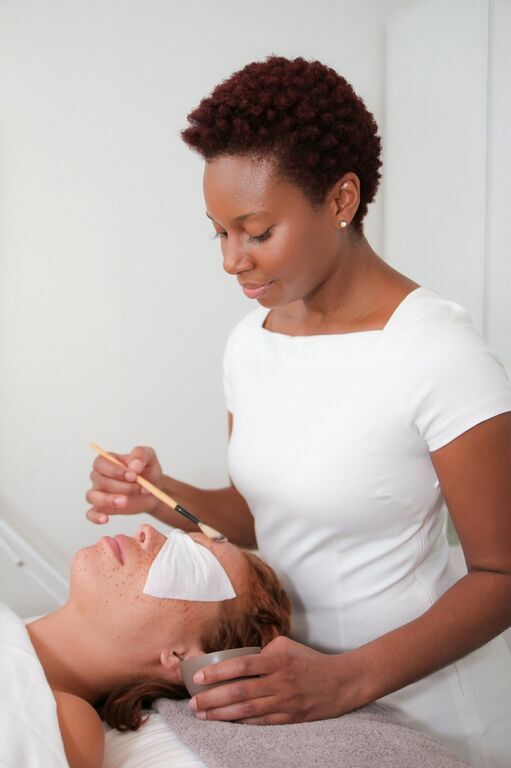 Meet Andrea Harden – a celebrated esthetician and makeup artist at White Salon and Spa. She is a reputable and critically acclaimed skin care genius who sacrificed 12 years of her life in service to her country in the United States Air Force. During her tenure she won countless awards and medals fighting for freedom and protecting the very ground we walk on every day. At first sight, you notice her glowing complexion and impeccable skin. She credits her healthy skin to a consistent and concise daily Cosmedix skin care regimen, monthly facials, plenty of water, and clean eating. Andrea is passionate about healthy skin and explains it is a lifestyle. 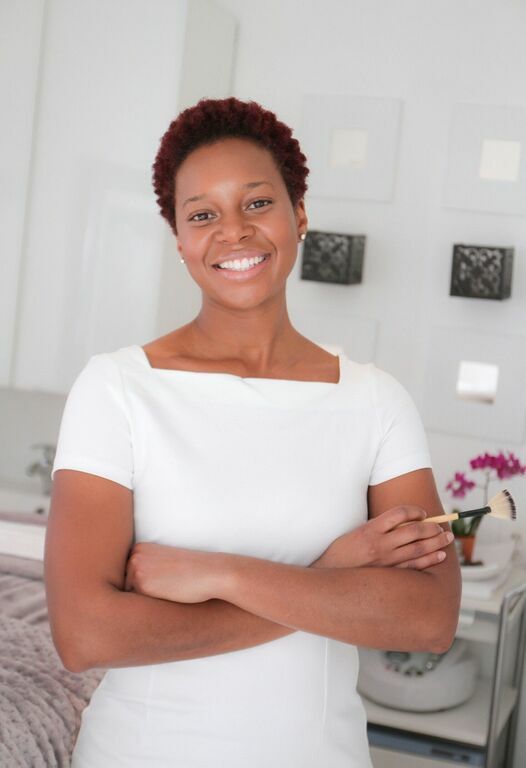 She co-writes the White Salon and Spa blog where she details the latest beauty trends, hot topics, and healthy skin tips. This Southern woman veteran has truly gone from boots to brushes. Here’s our Q&A with this skin care guru about her time in the Air Force and her career transition into the world of beauty. After 12 years of service, why did you decide to leave? Why did you choose the beauty industry or the world of skin to be exact? “The beauty industry chose me a long time ago and I just did not know it. Initially, when I separated from the Air Force, I wanted to be a registered nurse. I finished several certifications and in the process completed a few rounds of clinicals. This is where I decided nursing was not going to be for me. I wanted to take everyone home at the end of my shift. A schoolmate suggested I check The Elaine Sterling Institute for Skin Therapy. I did and the rest is history. I tell people all the time, I traded my BOOTS for BRUSHES! Located in the heart of Buckhead, White Salon and Spa is a full-service salon and spa that is dedicated to providing men and women with unparalleled service for their hair and beauty needs. With services ranging from haircuts and color, bridal styling, blowouts, straightening treatments and more, patrons are made to feel at home and comfortable while visiting White Salon and Spa. Editor’s note: Lauren Klopfenstein contributed to this post. I love you and I’m so very proud of who you are ,and who you have become,be bless and always keep God first. .
Andrea congratulation to your success…and I salute you for the service you given to our country for 12 years. Again congratulation! Andrea did my skin care treatments and makeup leading up to my wedding. What a consummate professional! On wedding day, I never felt more beautiful. I received so many compliments on my skin and makeup. When I walked into a room “stunning” was the word most often used that day. I want to publicly thank Andrea for making me look and feel like a princess. I’m so fortunate to have found her just before my big day! Good job Andrea, congrats on your success and your will to keep progressing! !